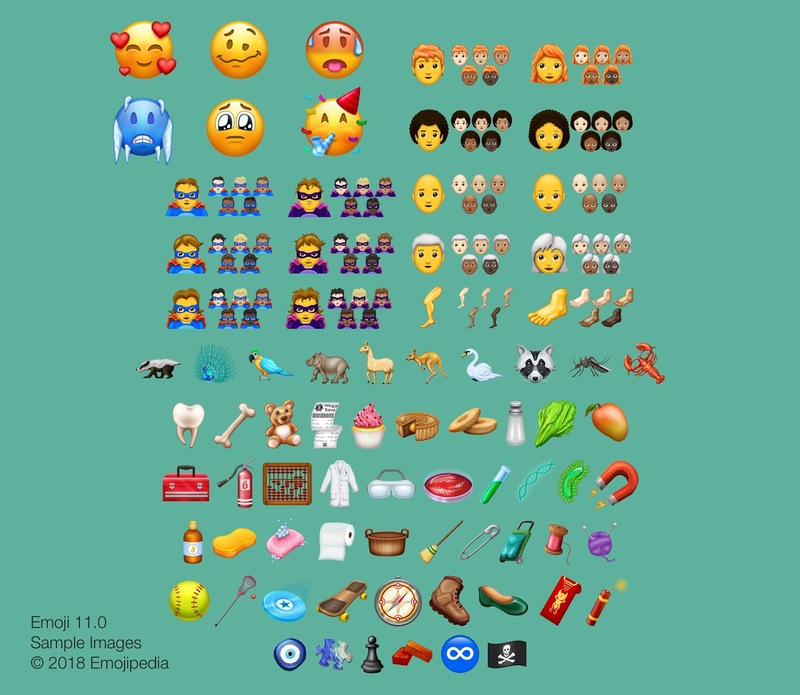 Toady, Unicode released a new list of emoji for this year, 2018. Thanks to Emojipedia, we get to know how they may shape up when released by the various OEMs who create their own interpretations. According to Unicode’s president, we should see support for these new emoji in the second half of 2018. That should go for all emoji users, including iOS, Android, and even Samsung. What new emoji has you hyped?